HBO NOW is kicking the new year off with an explosion thanks to “Mad Max: Fury Road,” which will premiere on the subscription-based streaming service January 9. The bonkers action epic from George Miller is one of the most acclaimed films of the year and has been gaining traction on the awards circuit with over 34 wins and counting. “Fury Road” joins “Far From the Madding Crowd” (Jan. 3), “True Story” (Jan. 30), “The Second Best Marigold Hotel” (Jan. 2), “Unfriended” (Jan. 16) and HBO’s own “Entourage” film adaption (Jan. 23) as 2015 premieres making their debut on HBO NOW at the start of the new year. Other theatrical premieres include the Brendan Gleeson-starring “Calvary” (Jan. 4), “The Godfather Epic” (January 17) and the Paris-set horror movie “As Above/So Below” (Jan. 24). Below are all of the titles hitting HBO NOW in January 2016, plus Indiewire’s picks on what to stream. Thomas Vinterberg’s gorgeously sweeping adaption of the famous Thomas Hardy novel gets a rich and emotional anchor in Carey Mulligan, who provides an unforgettable performance of vulnerable strength in the title role. Furthermore, Vinterberg’s focused approach to universalizing the story, which mainly pivots on closeups to convey the conflicting emotions in play, puts this version in league with other recent attempts to make the past more relatable. Scorched red earth, leather-clad bikers, deranged metalheads and a stone-faced avenging protagonist of few words: These are the familiar hallmarks of George Miller’s relentlessly satisfying “Mad Max” universe, which remains captivating as ever in the Australian director’s long-awaited fourth entry, a kinetic tone poem in blockbuster clothing. “Mad Max” doesn’t just depict conflicts with evildoers in a tattered existence, it delivers a rare alternative to aggressively stupid action movies. At a time of great need, Max rides again. 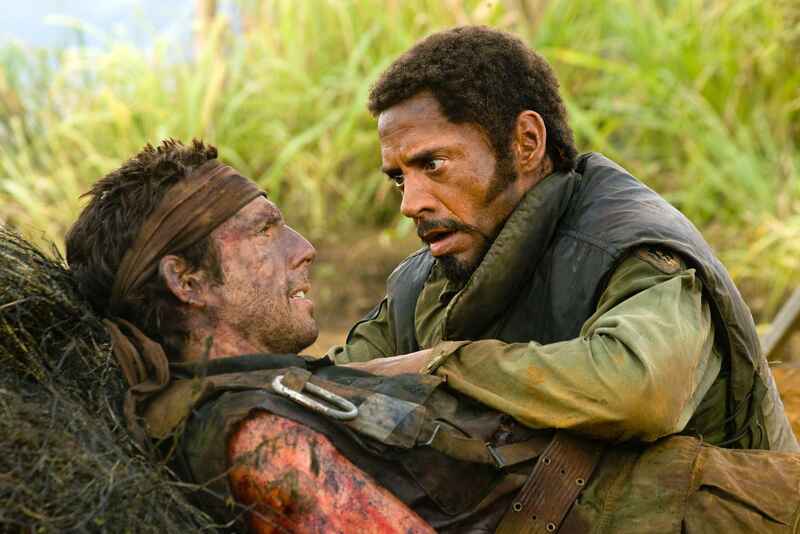 Before Ben Stiller and “The Leftovers” star Justin Theroux re-team for the highly anticipated “Zoolander 2,” be sure to check out their last collaboration, “Tropic Thunder.” Sporting a comedic ensemble for the ages (Stiller, Robert Downey Jr., Jack Black, Danny McBride, Matthew McConaughey and more) and a premise that rips the current Hollywood blockbuster age to shreds, “Tropic Thunder” is an intelligent satire wrapped up in hard-R raunchy goods. 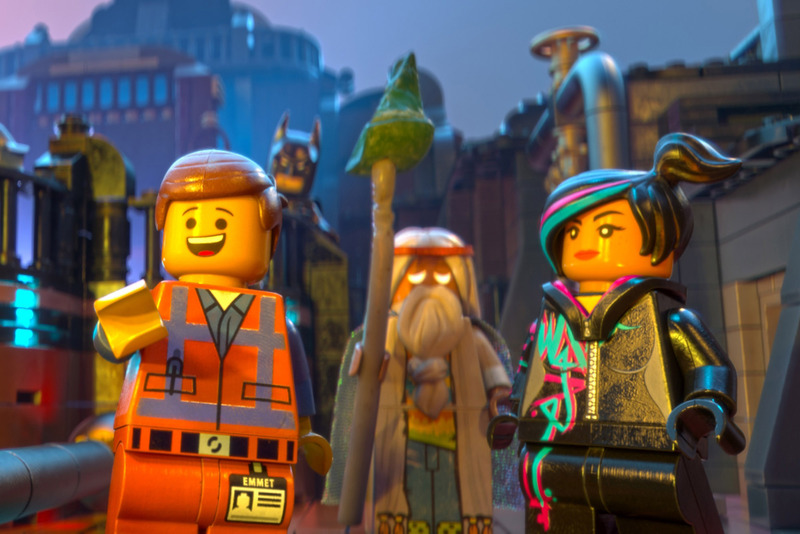 A modern family classic, “The Lego Movie” packs enough laughs with razor-sharp smarts that it never stops surprising you in ways both silly and profound. In the odd chance you have never seen this meta masterpiece, stream it this January before it’s gone forever. David Lynch’s surrealist masterpiece, “Mulholland Drive” demands several streams in order for its many multiplying mysteries to become even remotely decipherable. Whether you understand its doubling plot or not, the transfixing atmosphere is impossible to ignore. There are few worse places you could go than down Lynch’s Hollywood rabbit hole. Relishing in the atmosphere and stylizations of the great melodramas by Douglas Sirk, Haynes finds the contemporary edge of a nostalgic era in this truly ravishing drama about a picture-perfect couple (Julianne Moore and Dennis Quaid) undone by the husband’s closeted homosexuality and the wife’s yearning for their black gardener. Whereas Sirk had to be discrete and unassuming in his social commentary, Haynes doesn’t hold back one bit, skillfully holding a magnifying glass up to the issues of the film that strike a definitive chord between the past and the present.